You are open to choose in the region each holtel you prefer. 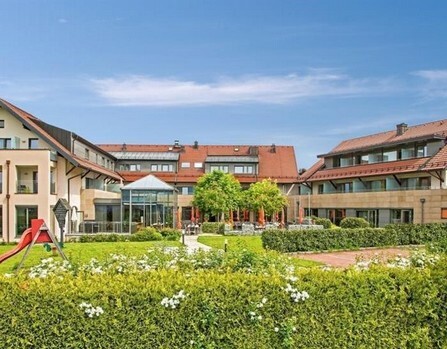 If you are interested to stay in this hotel, please send a email to ms@astrophoto.at with your arrival day and your departure day and number of rooms and persons, we will make the reservation for you. 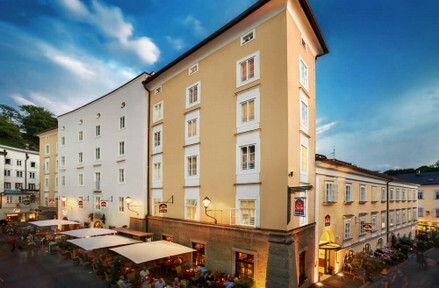 If you come with freinds or your family, you can also book a hotel in the city of Salzburg. There exists a train connection from Salzburg main station to the village of Anthering (each 30 minutes, driving time 15 minutes). From there we will arange a shuttle to the observatory (conference location).